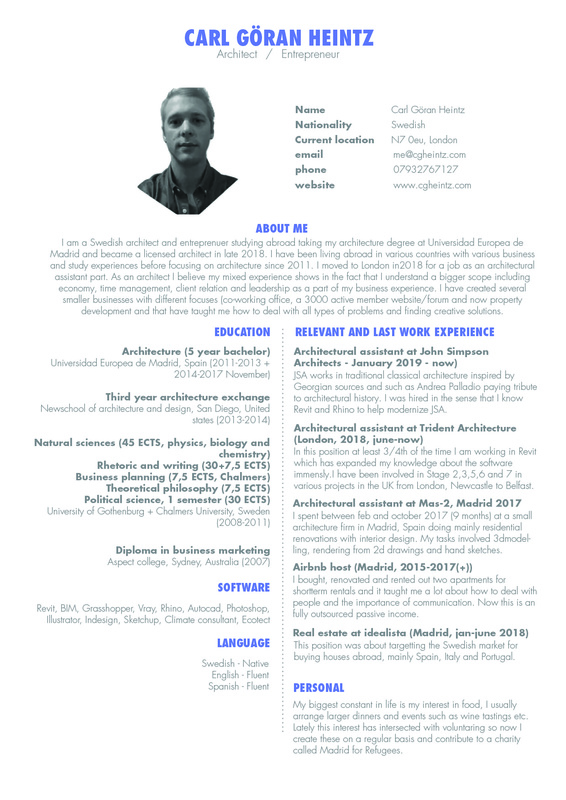 This page will contain my latest CV and portfolio and by sending an email, you could request references and recommendation. The email could be find in the CV below. Please click on the menu on “Portfolio” to get the most updated version.